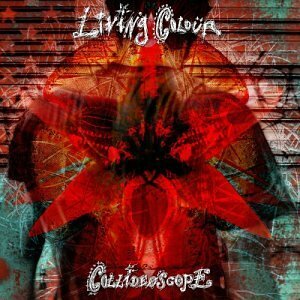 This is the most recent information about Living Colour that has been submitted to amIright. 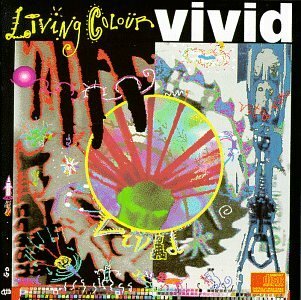 If we have more information about Living Colour, then we provide a link to the section where it appears (the actual page whenever possible). 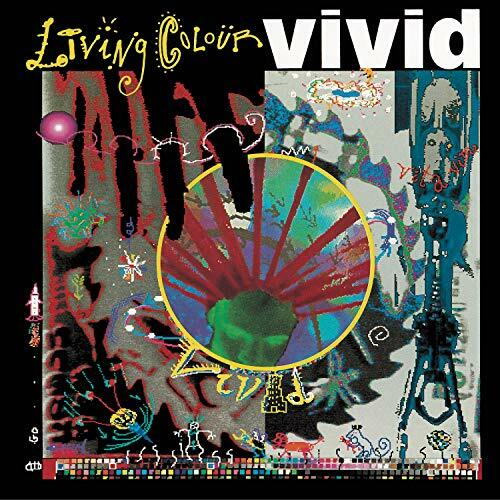 Guitarist Vernon Reid was watching a program on NBC-TV and before it began NBC made a PSA that said that the following program is coming via satellite to your home in stereo where available IN LIVING COLOR. Vernon suggested that phrase for the band name, they liked it and adopted it. 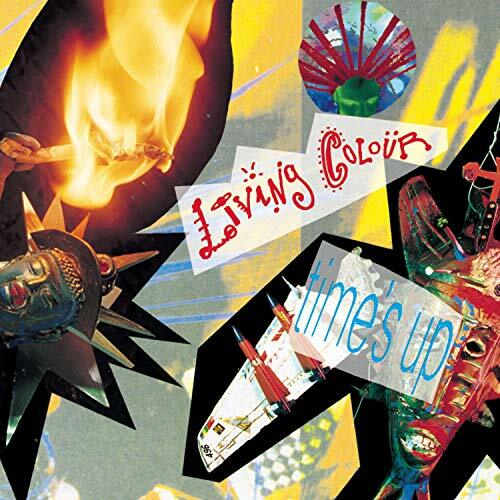 Submitted by: Living Colour Rocks The House! "Elvis Is Dad" originally "Elvis Is Dead"
"Cut Of Personality" originally "Cult Of Personality"
"Glamour Buoys" originally "Glamour Boys"
"Cult Or Personality" originally "Cult Of Personality"
This song always is on the Muzak at the place I work, and it was so quiet I couldn't understand what he was singing. I kept hearing "I ate a gumdrop, I ate a gumdrop, I ate a gumdrop" and kept wondering why anyone would sing about eating a gumdrop. I'm the cult of personality. Fortunately, this crescendo is interrupted by jfk and fdr. Everything that comes around, goes around. I think we were taught this in grade school, so I don't think we need a refresher course. I ain't no glamour boy, I'm fierce! Definitely a diss track, probably about hair metal. This line has no purpose being in the song except to make it rhyme. I'm the smiling face on your TV. The glamour boys swear they are a diva. How does one do that?? "Pony Foils A Clutter" originally "Cult Of Personality"
"A Fly Poison Clutter" originally "Cult Of Personality"
Fly Poison is a kind of plant. 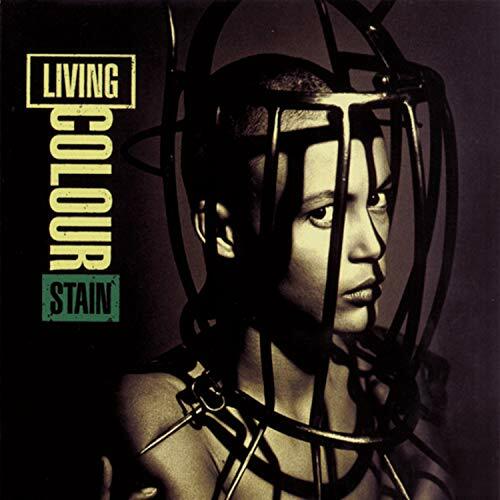 Loving Liquor originally "Living Colour"
Licking Lover originally "Living Colour"
Loving Killer originally "Living Colour"
Killing Lover originally "Living Colour"